An alternative to traditional dentures, or multiple implants, All On 4* Dental Implants are the solution for patients with few healthy and natural teeth or no teeth at all. A total of four or more dental implants are placed to anchor either a full upper and full lower set of prosthetic teeth or both. These prosthetic teeth remain in the mouth permanently providing more stability than traditional dentures and allows more comfort during eating. If you’re a denture wearer who has always wanted permanent teeth but are not ready or a candidate for multiple individual implants for each missing tooth, hybrid dentures could be the answer for you. 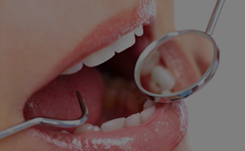 People who have had traditional dentures before getting a fixed denture often describe this as an overwhelming and very positive experience. 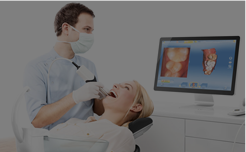 The dentist examines the area using 3-dimensional scan technology. This provides for more accurate alignment and better long-term results. The implants are placed usually in one visit. The implants may take up to a few months to integrate with the jawbone before moving on to the impression. 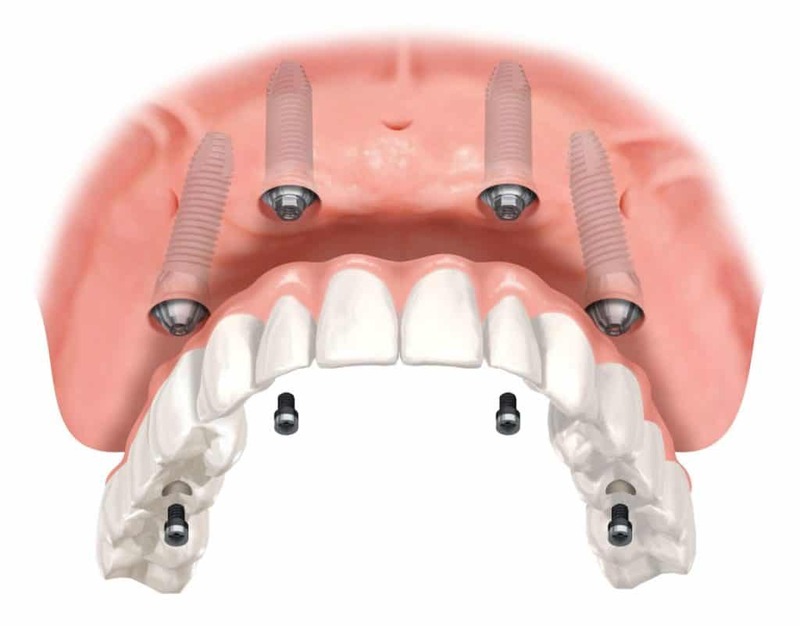 Abutments are placed on the implants, and an impression is made to send to the laboratory for fabrication of the final appliance. The last step is to insert the final appliance over the implants. The new teeth fit and function just like natural teeth. Advantages over removable dentures: Unlike removable dentures, hybrid dentures do not feel bulky. The upper denture can enable your restorative dentist to design a denture that leaves the roof of the mouth open. In addition to feeling more natural, it also lets you enjoy the taste of your food more. Hybrid dentures also are much more stable and do not shift against the jaw ridge since they are attached to the implants. This stability also avoids the occasional soreness (sore spots) which can happen beneath dentures when foods like seeds get trapped below. Patients with hybrid dentures very often enjoy a wider variety of food more comfortably as compared to their old removable dentures. Proper Care and Maintenance: As with any dental replacement, good oral hygiene is crucial to long-term success, and a hybrid denture is made to leave a space between the denture and the jawbone to enable you to clean easily underneath the denture without the need to remove it. 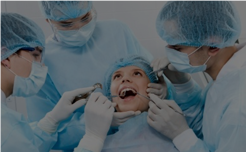 Two times a year, it is recommended to visit your dentist for visits, to enable your hybrid denture to be unscrewed and professional cleaning will then be performed. Like your body, your hybrid denture would be subject to constant wear and tear and occasionally the need for adjustments or new components, screws and denture base may arise, and it is advisable to make all suggested recall dental visits to enjoy its benefits best! 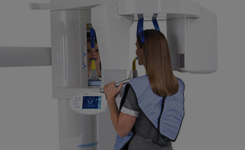 *Also referred to All-On-Four® from Nobel Biocare and AO4® from Kinetic Dental Lab, LLC.